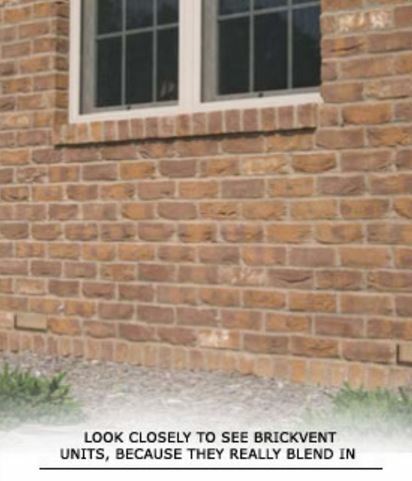 BrickVent products take care of moisture and water vapor in brick and masonry every day. The principles of how the product works are similar to other simple inventions we use every day that we just kind of take for granted without giving it much thought. However, the way these inventions work gives us insight as to how to address the heavy water vapor trapped behind brickwork masonry. After showering, we get dressed for work and head outside, fire up the car, and immediately the front windshield fogs up. So, we flip on the windshield de-froster, which begins blowing air on the windshield to clear off the vapor that has condensed on the glass. 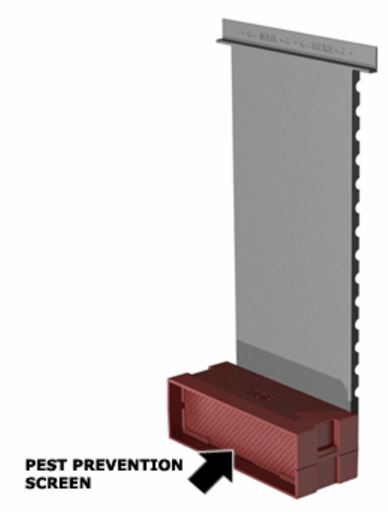 We understand how air flow takes care of water vapor efficiently. 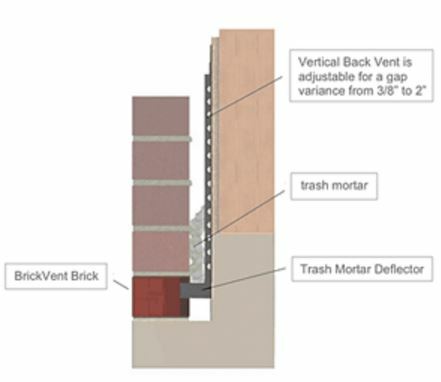 Therefore, it’s no surprise that with old, drafty homes the moisture that got behind the brick would get vented, because the homes and buildings weren’t “tight.” Today’s homes are tightly sealed in the pursuit of comfort and energy efficiency. So, since we have such tightly sealed homes, we just need to provide some airflow in the otherwise dead airspace between the backside of the brick and outside of the structure, which often has some kind of “waterproof” wrap on it. Just putting some vents somewhere in the walls isn’t enough though. 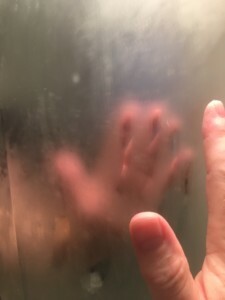 Again in life, we see air moved between spaces. Heating and cooling systems utilize ductwork. 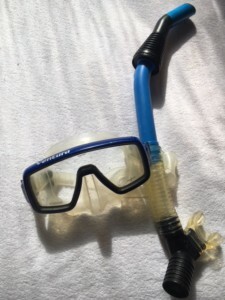 Snorkelers use snorkels. And, we create a draw with a fireplace when we open the flow that draws the smokey, warm air up and out the chimney. You can look up how scientists explain why warm air rises and cold air falls. (It mostly revolves around warmer air being less dense and colder air being more dense and thus more affected by gravity. So, if in a space where air can be contained, e.g. a balloon or a chimney, the pressure increases and the warm air rises.) So, if you want to allow air to move in a large space, like a large area brick wall, then put vents at the bottom and vents at the top. 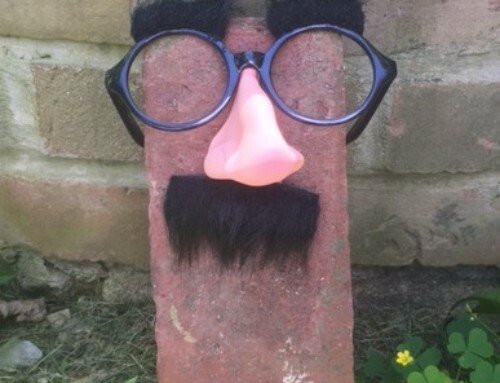 The chimney effect – following the law of thermodynamics, convection, etc. – takes over. And, like our bathroom ceiling fan and windshield defroster, the air flow takes care of the water vapor. That’s the simplicity of the BrickVent. No moving parts and nothing to wear out. 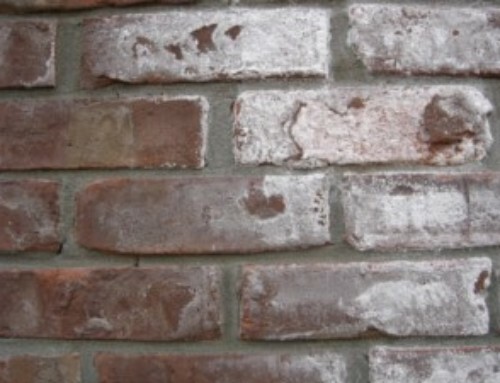 Incorporating BrickVents into your brick wall is like putting a breathing strip on it and allowing the air to flow.